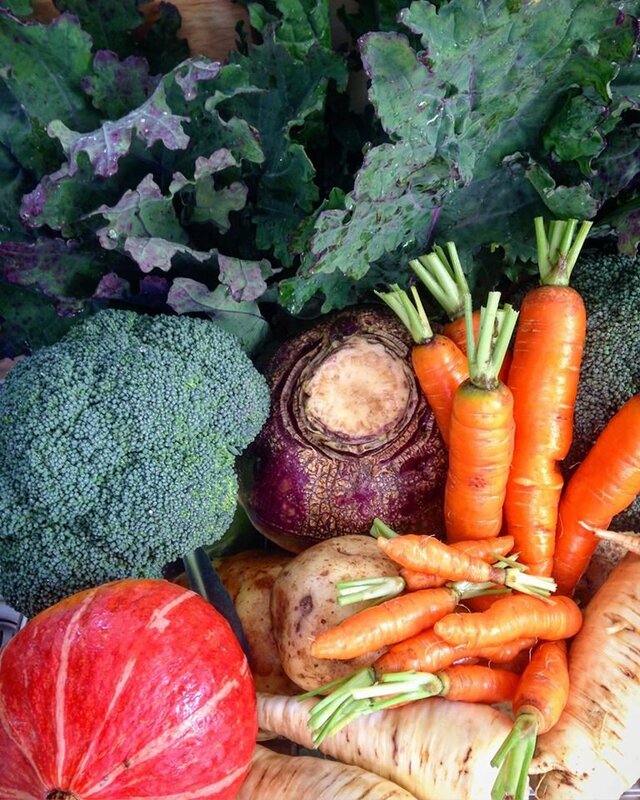 Nearly there – New Season Veg coming in…. Been as while since my last post, but as happens to us, all too often, we lost a driver and then have had to do the deliveries for the past few months whilst we recruited…. I am pleased to say that we are now fully recruited and hence I’m back on this side of the… Read More Nearly there – New Season Veg coming in….